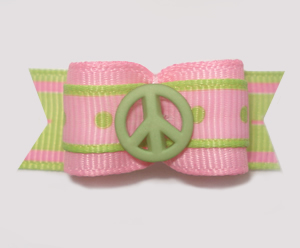 What a fun category! 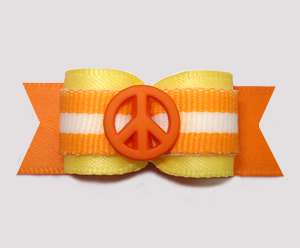 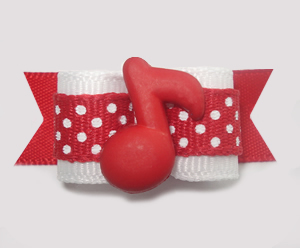 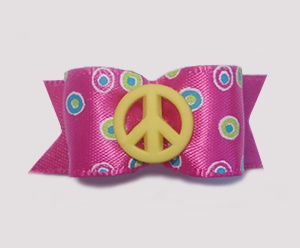 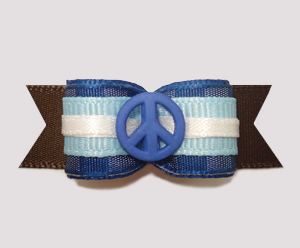 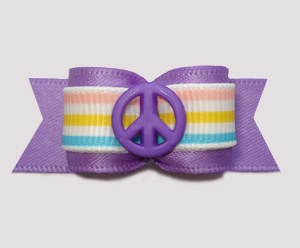 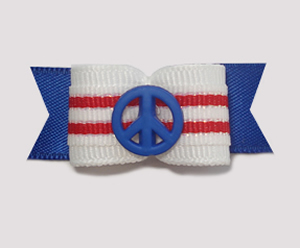 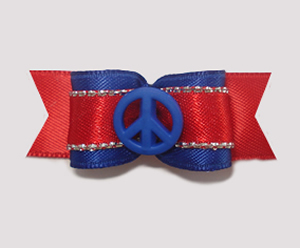 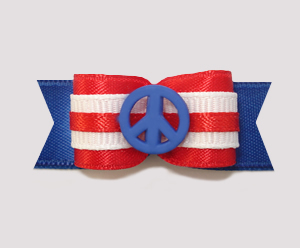 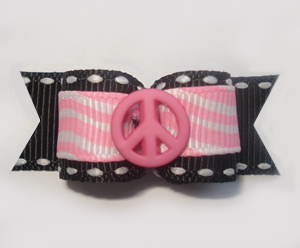 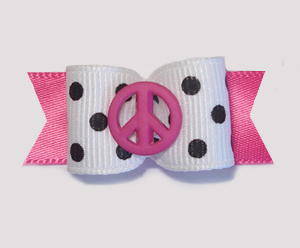 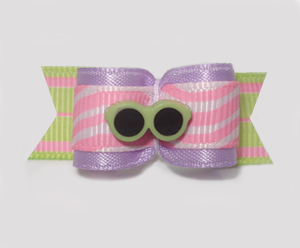 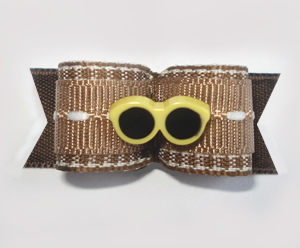 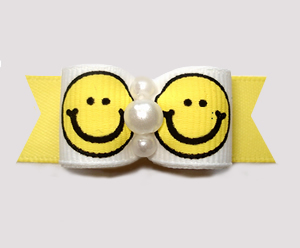 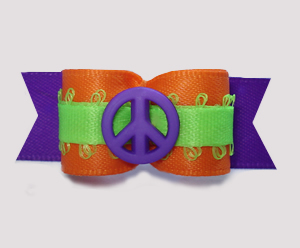 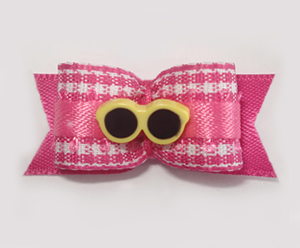 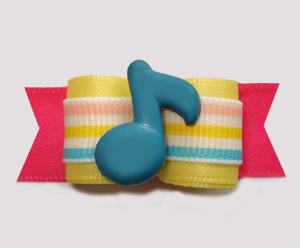 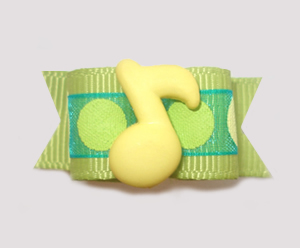 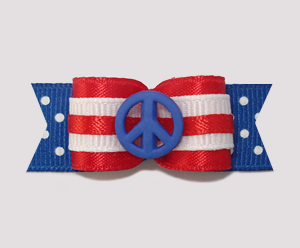 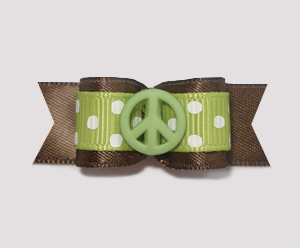 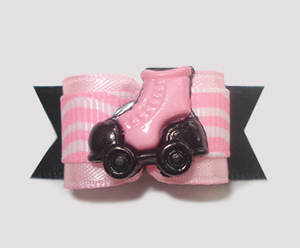 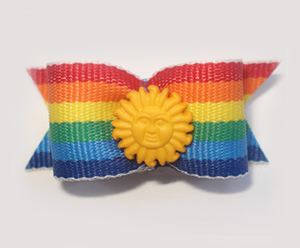 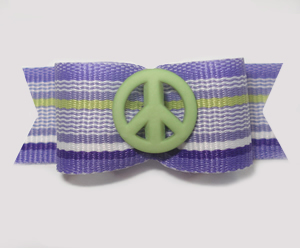 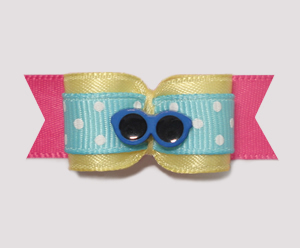 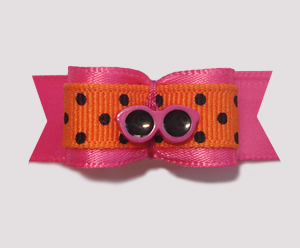 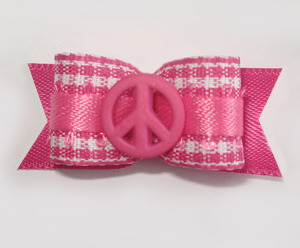 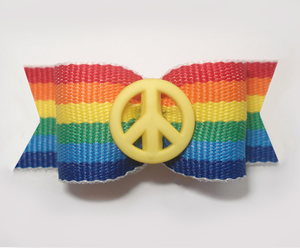 Retro dog bows are full of bold stripes, jazzy music notes, peace signs, cool shades, sunshine & disco. 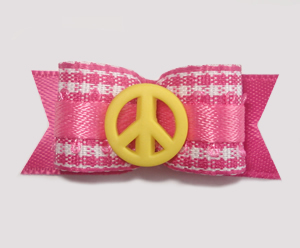 Express yourself and 'peace out'! 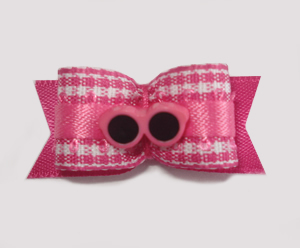 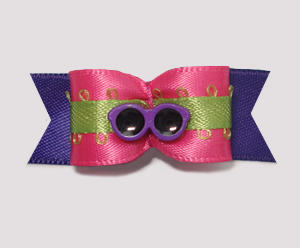 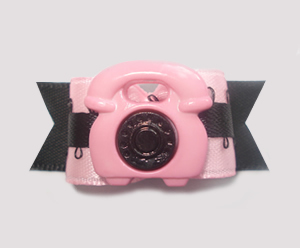 BowBiz retro dog bows are perfect for use as Yorkie dog bows, Maltese dog bows, Shih Tzu dog bows, Bichon Frise dog bows, Poodle dog bows, Lhasa Apso dog bows, small dog bows & puppy bows, etc.